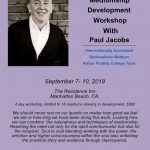 Mediumship and psychic development classes. 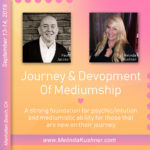 In this 6-week mediumship course, you will get one on one training with renowned Medium, Melinda Kushner. With over 25 years of professional experience in the mediumship and psychic industry, as well as studied at the prestigious Arthur Findlay College in England, she will personally teach and mentor you to enhance your spiritual cognition and grow your abilities in becoming a Medium yourself. At this time there is no certification upon the completion of this course. 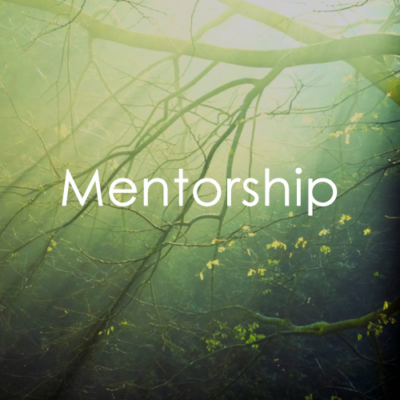 Becoming ‘certified’ is individualized and Melinda specifically does not want to market herself in this way. There are no ‘certified’ Mediums in the world, only spiritual growth, knowledge, understanding, and love of a world beyond our own.